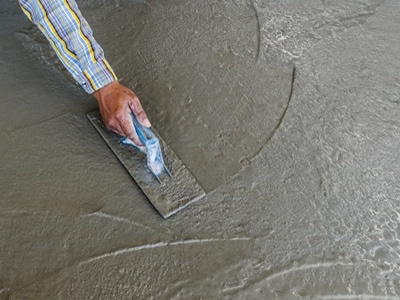 Colorado Concrete in Denver is ready to help with all your concrete repair projects. We have the right equipment and the experience to properly repair any of your concrete problems. There’s no easy way to remove concrete - Colorado Concrete has the experience and the right equipment to break out, remove, properly transport and dispose of all your concrete. We are fully licensed, bonded and insured to remove concrete. We also provide concrete structural stabilization, restoration and strengthening services. Concrete over time will eventually show signs of deterioration resulting in cracking and spalling, and if left untouched it will fail completely. Moisture and air contribute to concrete failure as does salt, de-icers and chloride used on our roads.